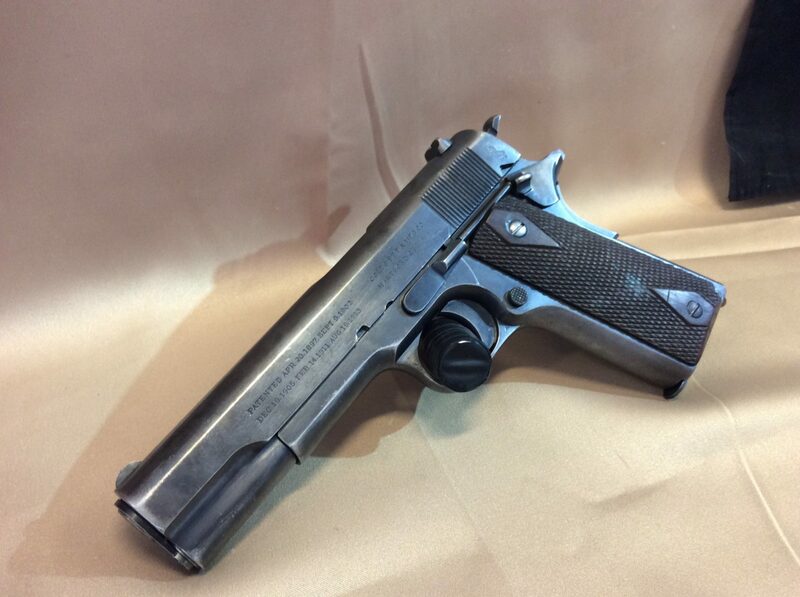 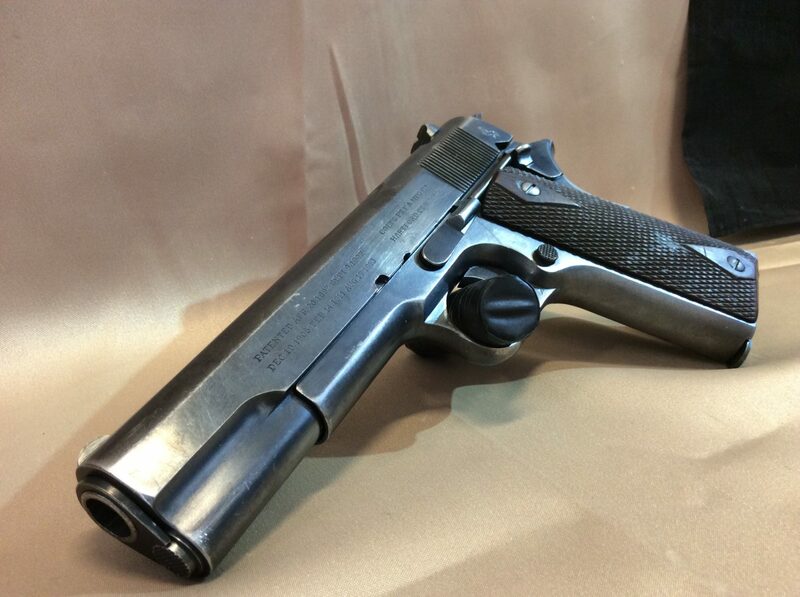 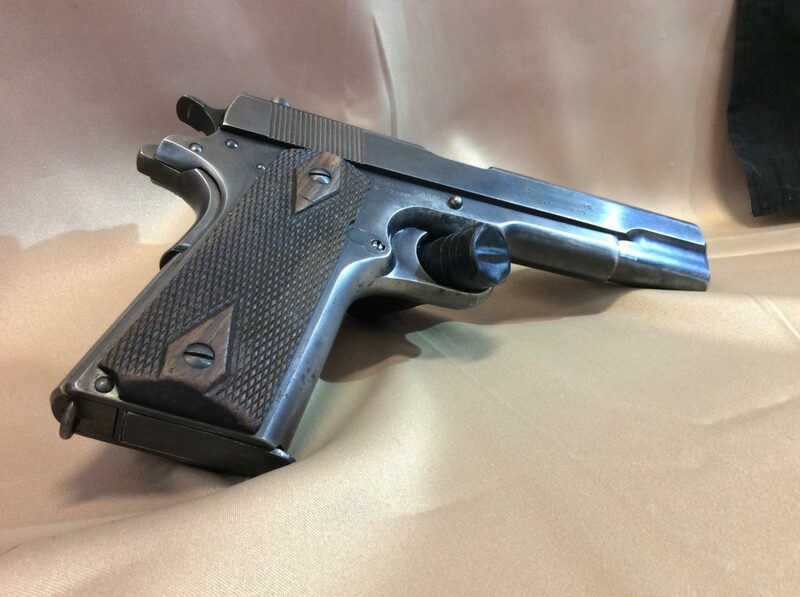 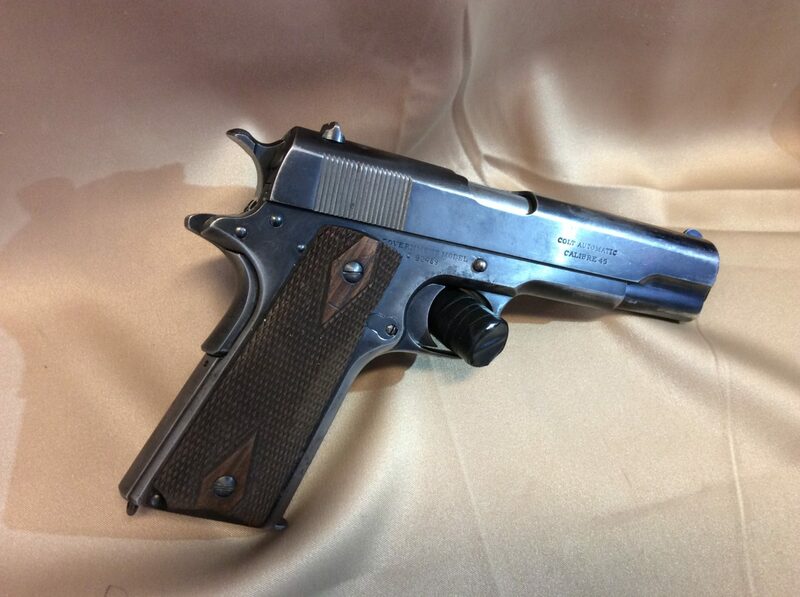 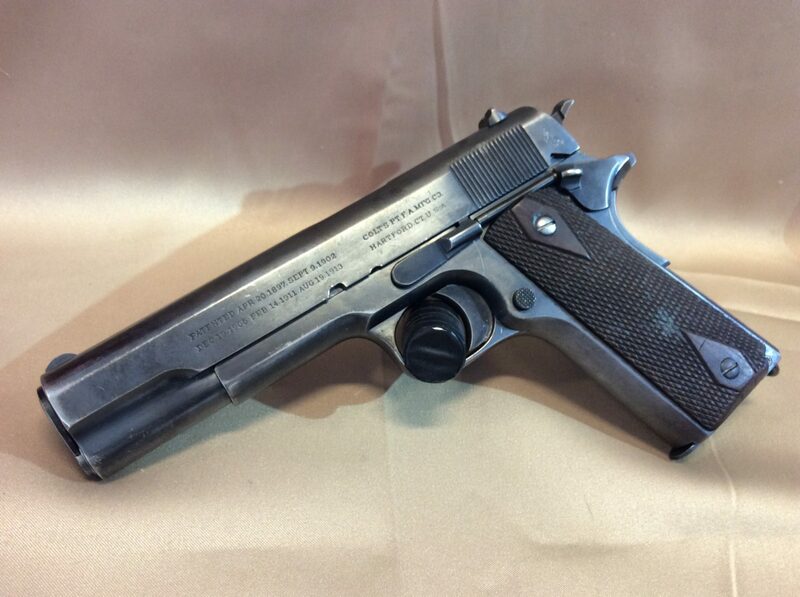 We have a lovely Colt 1911 Government .45ACP for sale at our Castle Rock location!!! 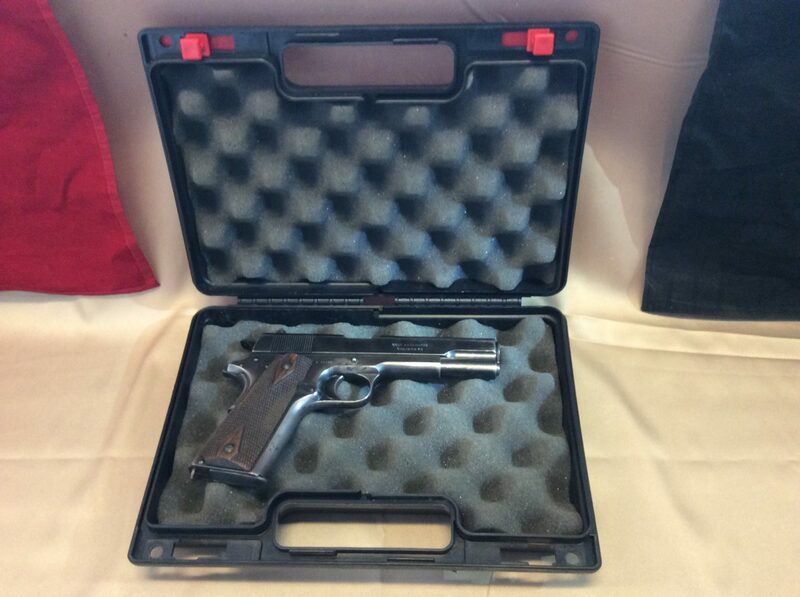 This gorgeous pistol features a vintage 1911 style frame with wooden grips in her hard black case. 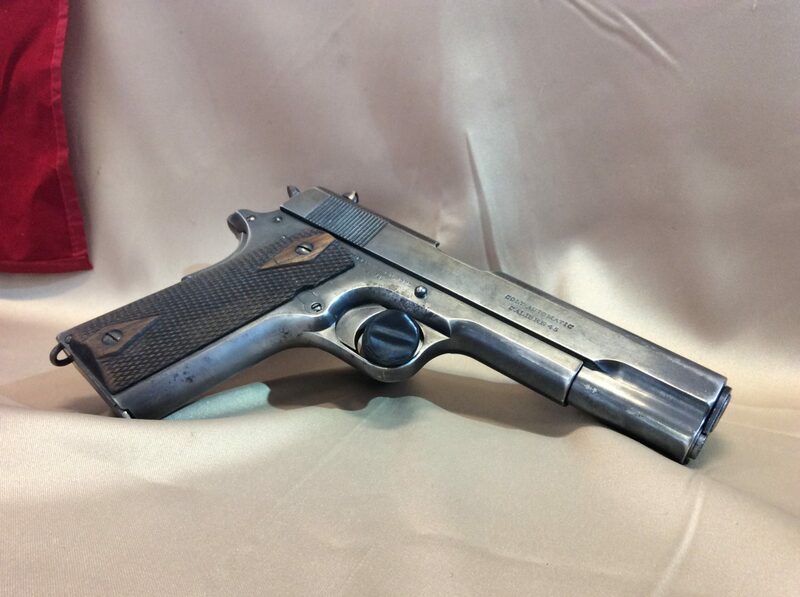 This gun is a 1914 Vintage pistol.